Kalinga gets oriented on Good Animal Husbandry Practices (GAHP) on June 20, 2018 at the Golden Berries Hotel and Convention Center, Tabuk City, Kalinga. The orientation is a series of information caravans by the Department of Agriculture-Cordillera Administrative Region that seeks to create cooperation and capability building among livestock stakeholders in the Cordillera to ensure the production of animal products is safe for human consumption. Also, information regarding the process and responsibilities of each stakeholder were laid down for the participants. GAHP is one of the programs in the country which promotes sustainable agricultural practices at the farm level. 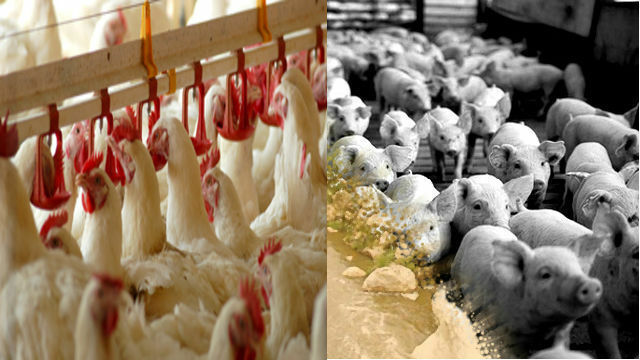 The code of GAHP was formulated to set out the guiding principles and standards of good practice in animal farming or rearing. The minimum requirements by this code should be complied by all stakeholders in order to satisfy consumer’s expectation on the production of wholesome and safe food. As of now, there are no GAHP certified farms in the region so during the orientation, it was stressed that application for the certification is free of charge. Also, any farm is eligible to apply, may it be private or government funded. As with the counterpart of the local government unit (LGU), they will assist in the compliance of the requirements and as part of the inspection committee.